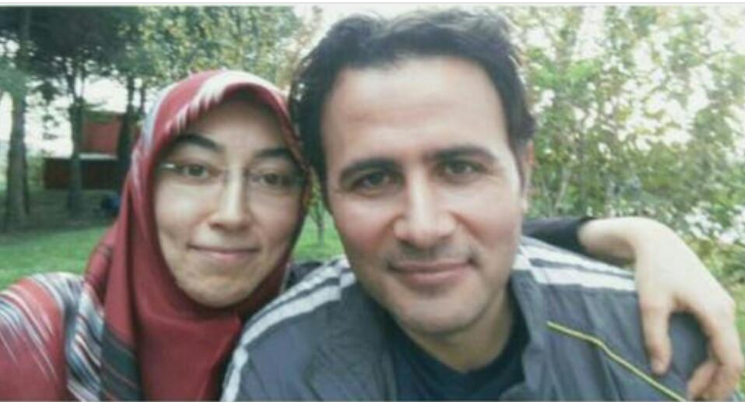 Rukiye Öztürk, a Turkish woman who was removed from her job as a Quran teacher, has died of brain tumor, media reported Wednesday. Öztürk was on public payroll with her job as a Quran teacher registered with Turkey’s Religious Directorate until she was dismissed over her links to the Gulen movement a year after the July 15, 2016 failed coup. Shortly after she was sacked, her husband was jailed pending trial over Gulen links. Öztürk has passed away due to brain tumor leaving two children behind, media said. Turkish government accuses Gulen movement of being behind the failed coup while the latter denies involvement. More than 150,000 people have lost their jobs and 90,000 were put in pre-trial detention since then.